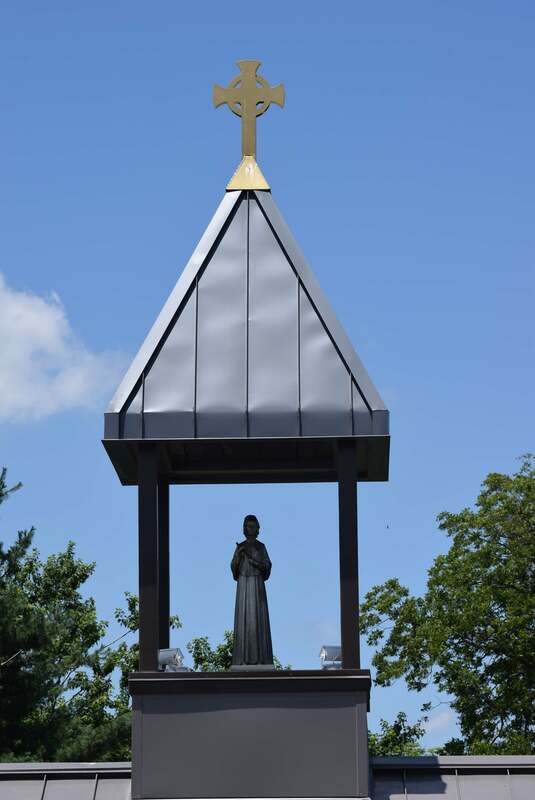 Founded in 1975, the year of Mother Elizabeth Ann Seton’s canonization, Seton school is a private, co-education school serving students from grades 7-12th grades. 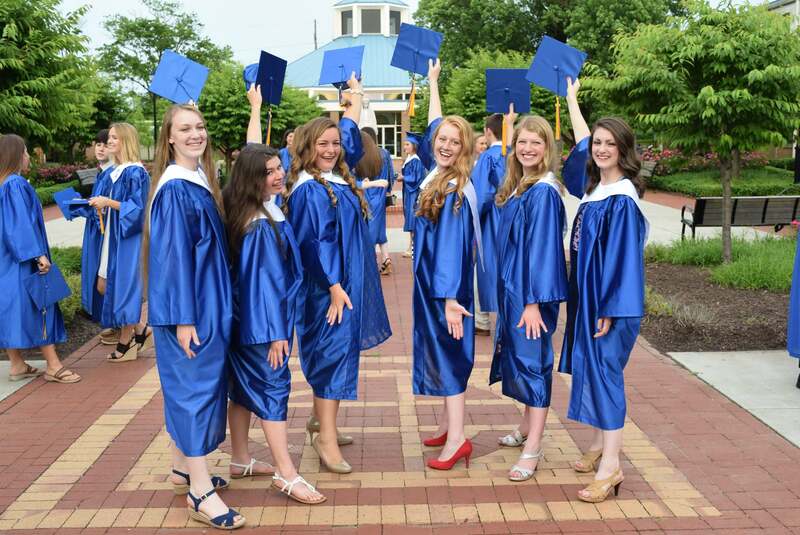 Seton is dedicated to promoting the tradition of Catholic secondary education and stresses high academic standards, high standards of conduct, close cooperation with parents, and a multitude of activities available to all students. Thank you for your interest in our school. We invite you to learn more by visiting our campus. To receive more information or to schedule a visit, please call us at 703-368-3220. Applications are no longer being accepted for the 2019-2020 school year. Applications for 2020-2021 will be available on September 1, 2019. Report Card/Transcripts – Applicants for Grades 7-9 must submit a copy of their first semester or most recent report card. Applicants for Grades 10-12 must supply a complete high school transcript. 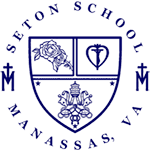 Final acceptance is contingent upon official transcripts from any school previously attended, including formal and informal home-schooling programs, being received by Seton School the summer before the school year begins. Notification and Registration Deposit – Letters of acceptance and non-acceptance will be mailed to all prospective students on March 1st. Within 2 weeks of acceptance, a $230 enrollment fee per student is required to confirm your decision to send your child/ren to Seton. It is not refundable should you decide to withdraw your child/ren’s applications. You and/or your child/ren may wish to visit Seton and attend classes for a day or part of a day. School visits may be arranged by appointment only. We will arrange for one of our students to welcome your child and be with him/her through the day. Contact the school to arrange a tour or a visit at least one week in advance of the day you would like your appointment. Families interested in Seton are strongly encouraged to attend our Open House for parents and prospective students. The Open House provides an excellent opportunity to learn about the philosophy and academic standards of Seton School. Following the formal presentation, visitors will meet our faculty, tour the school, talk with families of current students, and attend “mini-classes” in several subject areas. 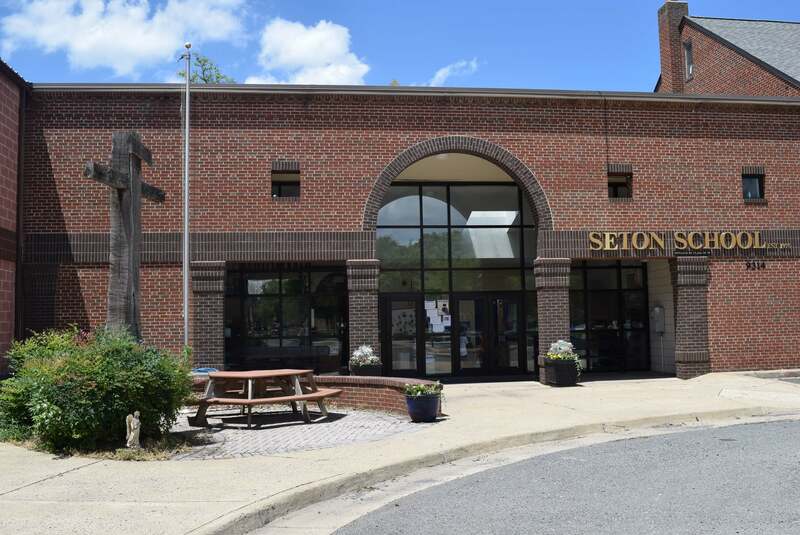 The Seton Open House will take place at the Corpus Christi Building across from Seton School. The Corpus Christi Building and Seton School will be available for tours. Formal Presentation begins at 2 PM. Mini classes will follow the presentation. Forms are available from the office in the spring of the upcoming school year. To be considered for financial aid, you will need to submit a financial aid form and a copy of your current IRS 1040 form. Please do not ask us to reduce your Seton tuition in order to pay college tuition. Colleges have much greater resources than we do. It is not fair to ask Seton to subsidize colleges. In addition, you need to know that our financial aid program is work-study. Families receiving reduced tuition are expected to contribute work in lieu of tuition. If the assigned work is not completed, then tuition will be assessed. In order to be considered for financial aid, forms should be returned by the stated due date. We cannot guarantee financial aid for anyone whose forms are submitted after the deadline. Seton School does not discriminate in its admissions or in any of its programs on the basis of race, color, or national origin.